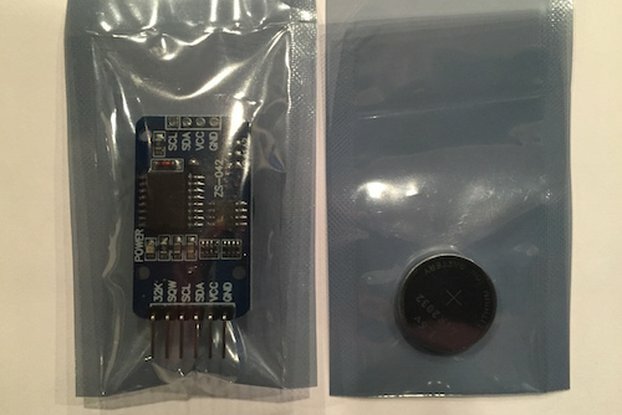 Why do you need a external Hardware WatchDog Timer on an Arduino or Raspberry Pi? 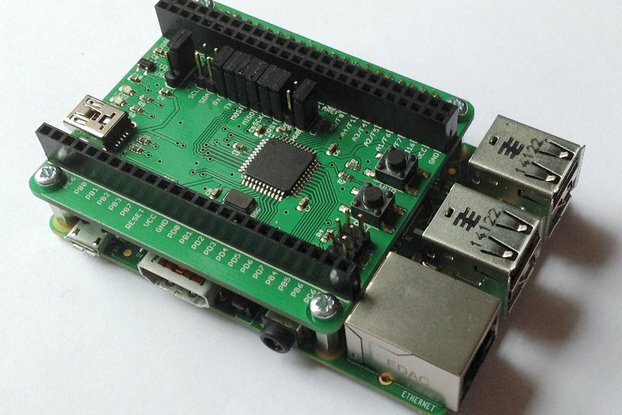 The reason is the internal watchdog is disabled in the boot loader for the Arduino and the Raspberry Pi watchdog is unreliable and difficult to use. 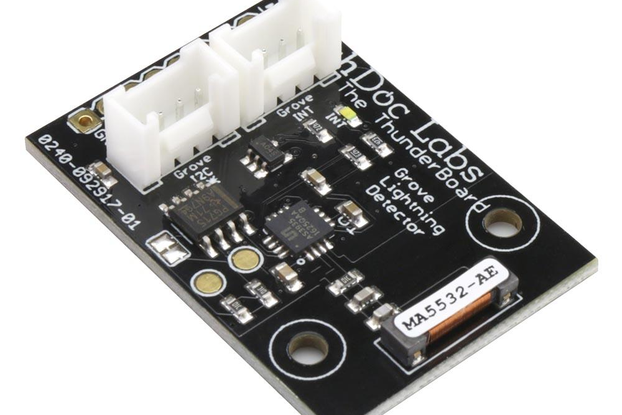 The SwitchDoc Labs Dual WatchDog Timer is designed to make small computer such as the Arduino and Raspberry Pi more reliable by detecting and recovering from computer or software malfunctions. 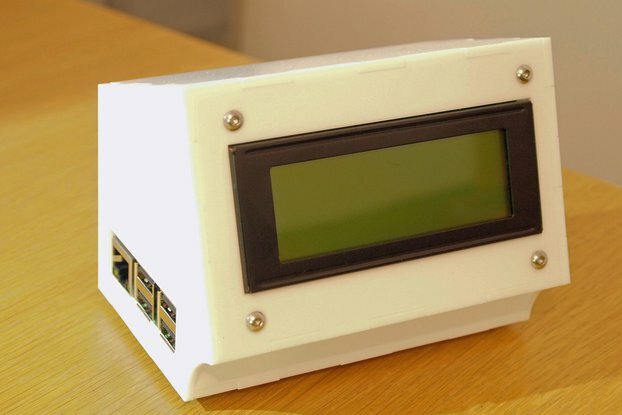 It has two WatchDog Timers that can be used independently or together to reset non-responsive computers. It directly can drive the Arduino Reset line, the Raspberry Pi B/B+ reset line or a to a relay to reset a Raspberry Pi. 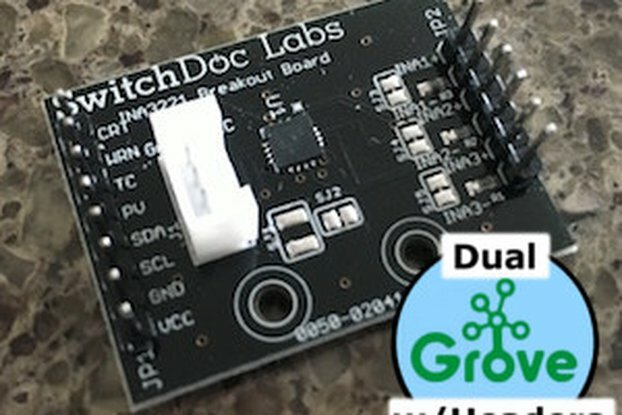 Here is a recent series of articles by SwitchDoc Labs about WatchDog Timers. 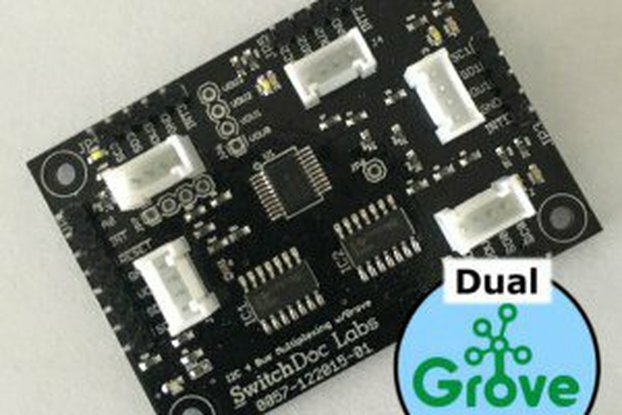 The dual watchdog works as advertised but I think that the design could be improved. I needed a watchdog for a current project. I could have designed and manufactured my own but, for two units this was a lower cost option. I only purchased the unit as I could not find any other units online. 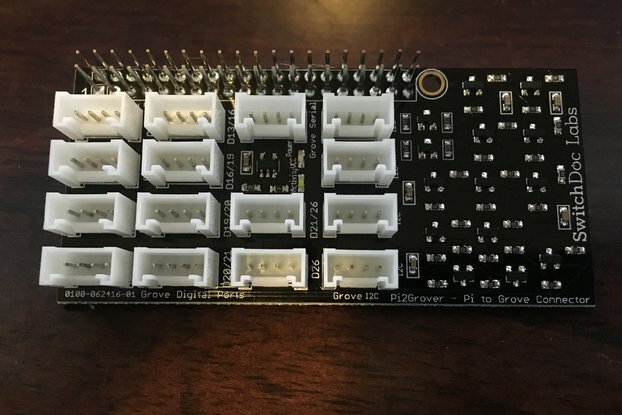 Looking at the PCB layout what Tindie could have done is create a better product. 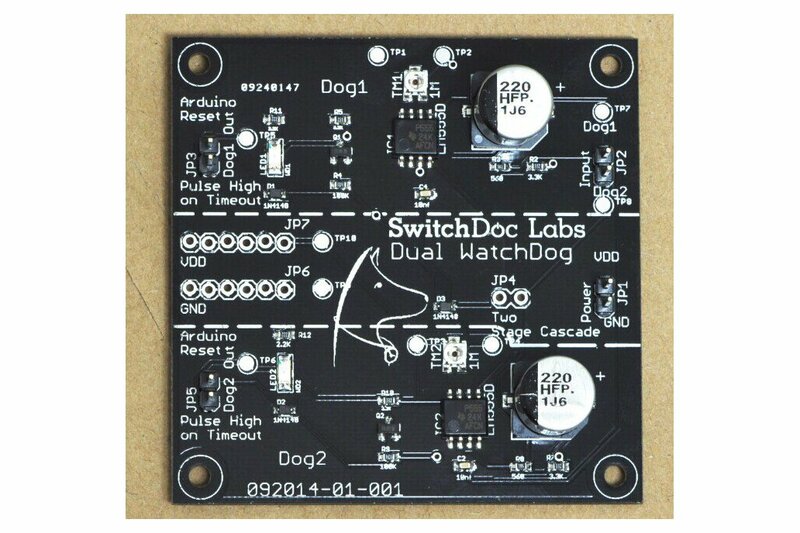 With a subtle redesign of the PCB layout you could have a dual channel watchdog as now. 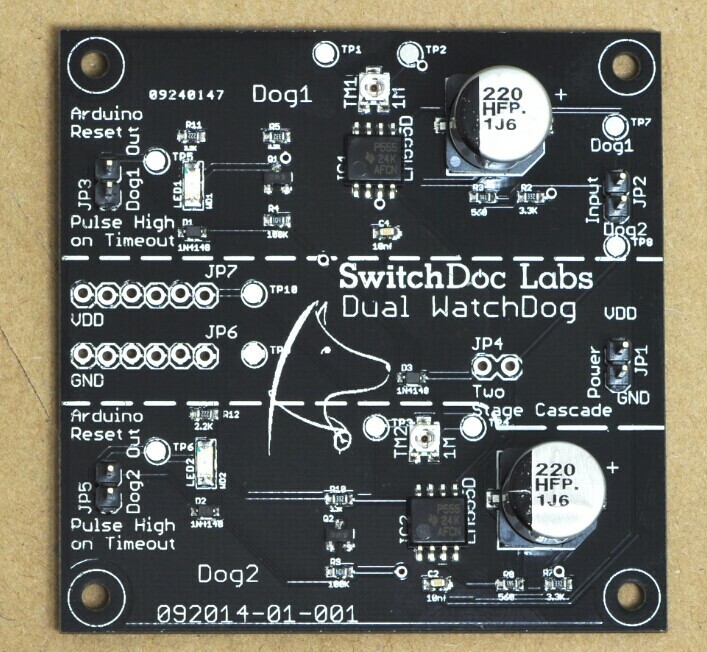 Then, by dividing the board (pre-milled to break cleanly) you could have two single channel watchdogs. It's a win-win! Excellent suggestions. 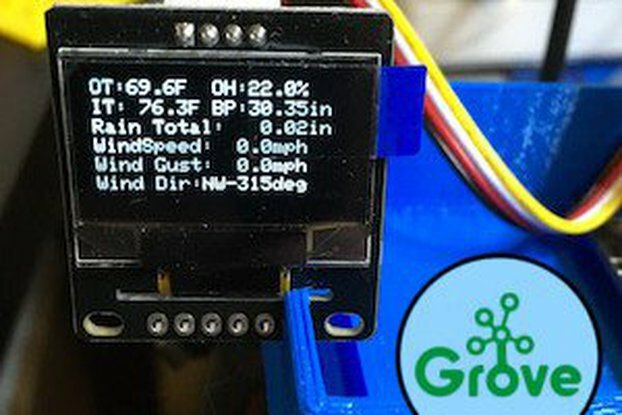 We will incorporate those ideas into the next redesign of this product. Thank you for your well thought out suggestions. Time adjustment pot difficult to set since no markings. Board is large for number of components. 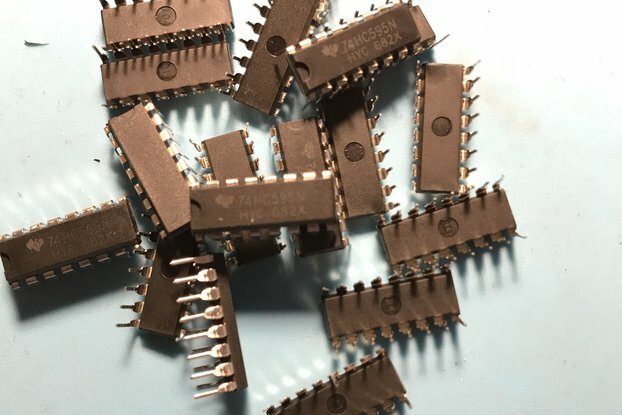 When connecting to a Pi need to ensure that you use a GPIO that is high impedance or OV on power up (not all of them are !). Otherwise the Watchdog works fine for me.